Curology Review – Does This Personalized Skincare Program Work? Home Uncategorized Curology Review – Does This Personalized Skincare Program Work? If Curology seems like something you would be interested in, you can test out their services in free trial now (with $4.95 shipping)! Whether it be acne, wrinkles, dry skin, dark spots, or clogged pores, everyone faces skin problems at some point in their life. With the cost to visit a dermatologist, though, it can make treatment seem like it's out of reach. Going to a dermatologist shouldn't be a luxury, because everyone desrves to have quality skin care and a clear face. That's where Curology comes in. With this beauty subscription box, you can clear your skin with a powerful anti-aging treatment that will make your face glow! It all started in 2013 when Dr. David Lortscher was having a routine follow-up appointment with a patient who had been suffering from acne since she was a teenager. She tried almost every drugstore acne product available, but little improvement. Within six weeks of using prescription acne medication creams prescribed by Dr. Lortscher, her skin had completely cleared. She shared that she would have seen a dermatologist sooner but she didn't think she could afford it. That's when Dr. Lortscher set out to make an effective acne treatment accessible to everyone, thus Curology was born. Today, Curology employs over a dozen medical providers who bring guided care to tens of thousands of people who have skin issues and wouldn't be able to access or afford treatment. To get started there are just 3 simple steps. First you answer some questions about your skin concerns, then you will be assigned your own personal provider who will walk with you throughout the whole process. Once your medical professional decides on a treatment, your custom bottle will be shipped straight to your door. Drugstore products are not customized. Curology uses your photos, history, and goals to pick powerful active ingredients to help you get the skin you want. Each formula has personalized ingredients based off of your needs! Whether you expereince occasional dark spots, have an oily t-zone, or you get full-on breakouts and hyperpigmentation, their overnight treatment formula has you covered. The standard subscription for Curology is $19.95 a month. If you are a new subscriber, you have the option to start a 2-week trial to see how you like their services before you fully commit to a subscription. After your 2-week trial, your membership will continue automatically unless you decide that Curology isn't for you. Upon committing to a subscription you have a 90 day money-back guarantee if you change your mind. If there is any point after the 90 days in which you want to opt out, they make it easy to cancel online at any time, no phone call necessary. Reading through Curology reviews, it isn't hard to see that the company is well-loved by the public. Almost every user has claimed to see visible improvement with their skin, which speaks to how high quality their products are. Based on survey responses collected from 432 Curology patients between 10/11/2016 and 11/08/2016, stating they saw noticeable results. There were no complaints towards infrequent shipping or damaged products. I think it's safe to say that you will have no issues with reliability. Have you had your own personal experience with Curology? If so, tell the us what you think! Leave your review in the comments below. Since Curology is so unique in that it's a beauty box that focuses primarily on skincare, there aren't many competitors. If I would have to pick one, Barney's Box from Barney's New York would be its biggest competitor. Both companies have boxes that focus on skincare, but the difference is that Curology creates its own serums and special medication. 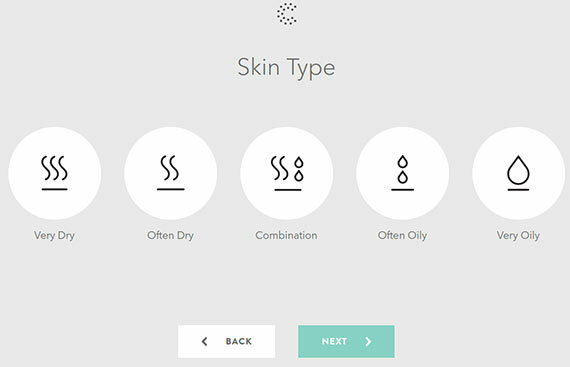 While the products that Barney's Box offers may be great, you just can't compare with a company who creates a unique serum that's tailored exactly to your skin type. Each formula contains a customized prescription that is made with care using state-of-the-art equipment at their laboratory in San Diego, California. Curology promised high quality products that are 100% safe for topical use. Every patient has hopes and needs for their skin. Curology understands that everyone's skin is different, and it's their promise to be honest and to treat each patient like a true individual. Curology has helped tens of thousands of people find the right medication to clear their skin, but we have to be real. They do our best to get you clear skin, and it works for 88% of people. The chances are high that it will work for you, but there is still a small chance it will be a miss. To know exactly what they put in their serum and how they work to fight off bad skin, see their 6 Star Ingredients. If you are someone like Dr. David Lortscher's patient who couldn't afford to spend money or time taking a trip to a dermatologist, then Curology could be exactly what you need. Even if you do have time and money to spare, with an 88% success rate, Curology could be the key to getting a clear face! If you already have problem-free skin, then maybe Curology isn't the beauty box for. Curology was designed to help patients get rid of any troubles they are having with their skin. Maybe you're looking for a beauty box with a little more variety. If so, we highly recommend Ipsy. Rated #1 on our Top 10 List, the boxes are reasonably priced and full of different types of products. For more information, you can read our full review here. 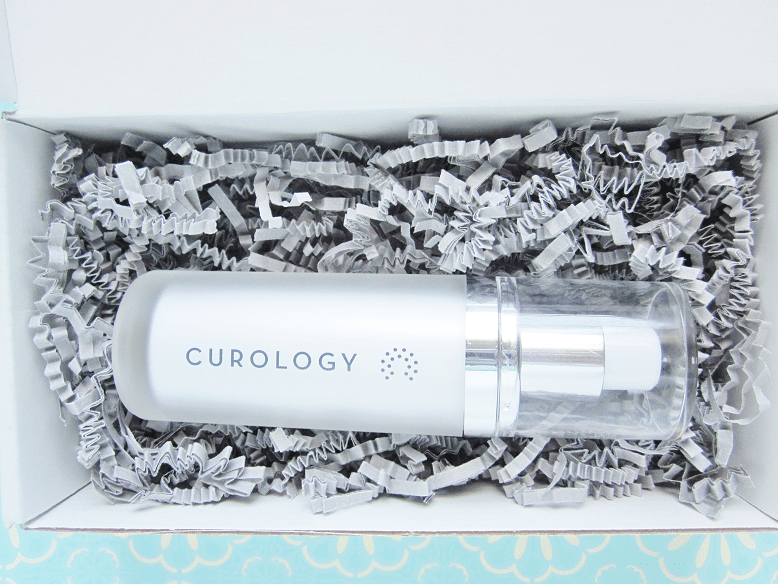 Curology is a beauty subscription box that focuses primarily on skincare. he price per box is $19.95 for one box, which is pricier yet understandable if you consider its value. With over 88% of people seeing real results, the products are high-quality and effective in fighting off problem skin. That’s awesome, Joy. Thank you for sharing about your positive experience with Curology, we love hearing from people like you! Curology saved my life! I cleared out competely in less than 3 months. I would definitely recommend it to anyone with severe acne!